Improve your energy efficiency. 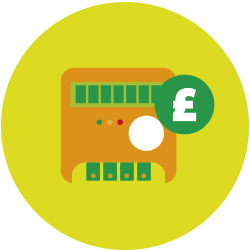 We’re here to help building owners and managers tackle energy efficiency issues, by conducting a detailed survey to identify problems and then recommending best-practice solutions that are appropriate to the building’s individual circumstances. Working in sites across the UK with commercial clients to provide installations from design to finish, annual PAT testing and maintenance work. 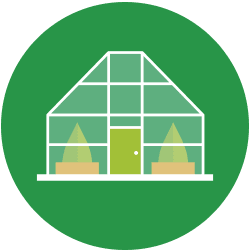 Working with clients to design and build control systems to manage horticultural buildings and systems. 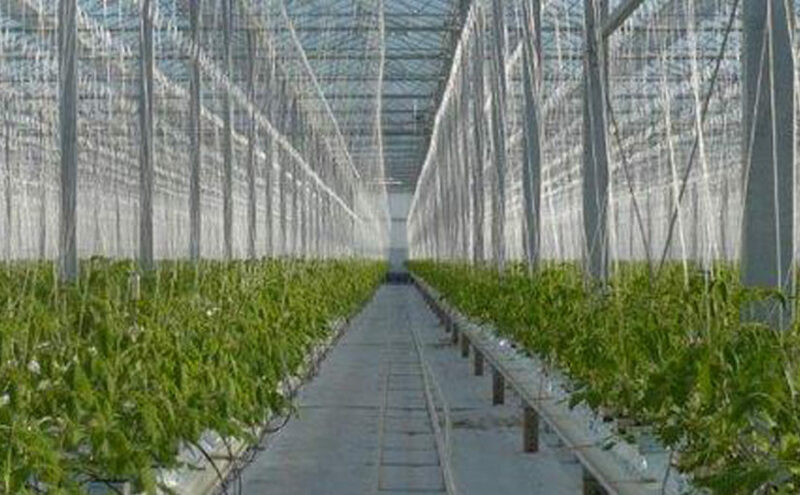 We have vast experience working with growers and glasshouses all over the UK to find the best solution for the best price. 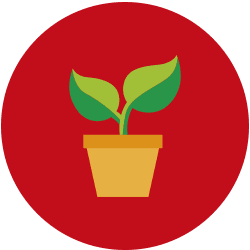 The ability to cultivate crops indoors is a very new concept, one which we at Qudos are keen to expand. We have worked with clients who had limited space and resources, set up urban farms and changed the way we grow produce in the UK. Moving your existing building into the future with technology to help you monitor your energy consumption and maximise building space. Save money and reduce your carbon footprint by transforming your systems. 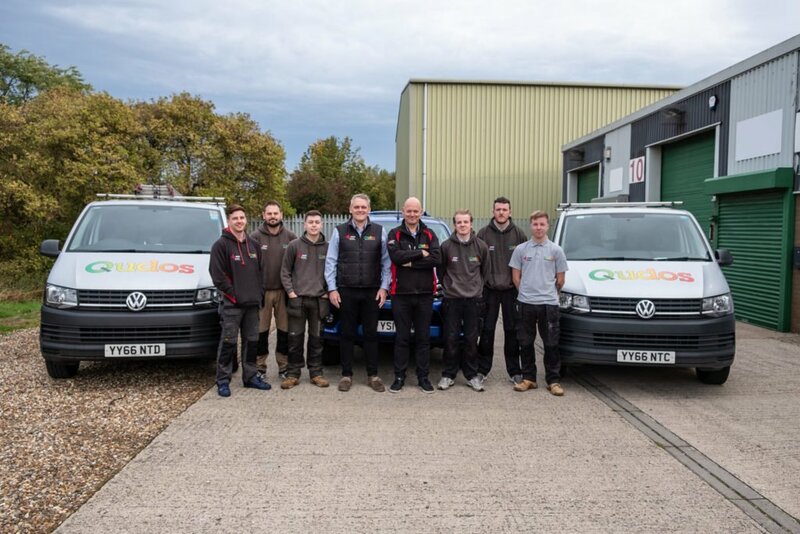 Qudos Energy – Established since 2010; our focus is on providing outstanding commercial electrical solutions and installations throughout the UK and Europe. 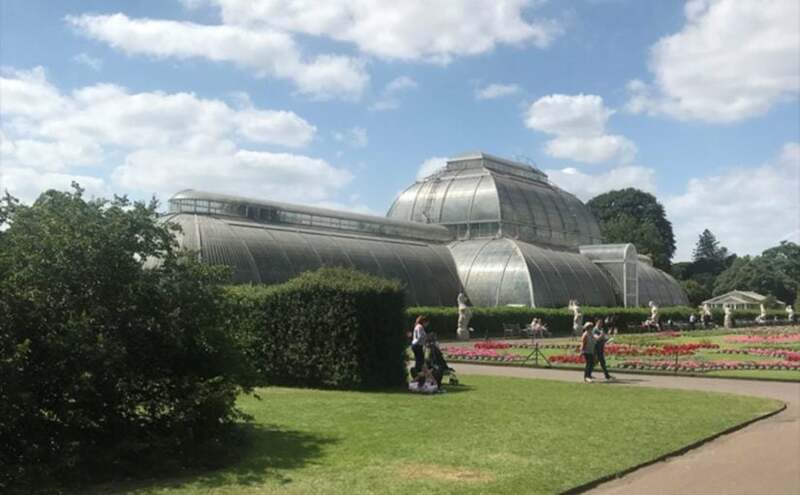 We have worked on projects large and small across a large variety of sectors from shopping centres and commercial buildings to glasshouses. 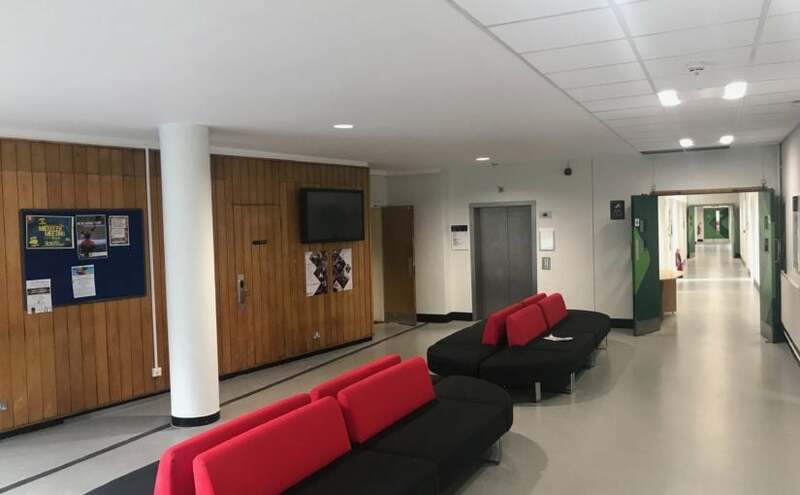 Qudos provide a wide range of services including annual inspection and testing, maintenance electrical work, emergency repairs and temporary lighting, right up to full-scale design, build and installs. 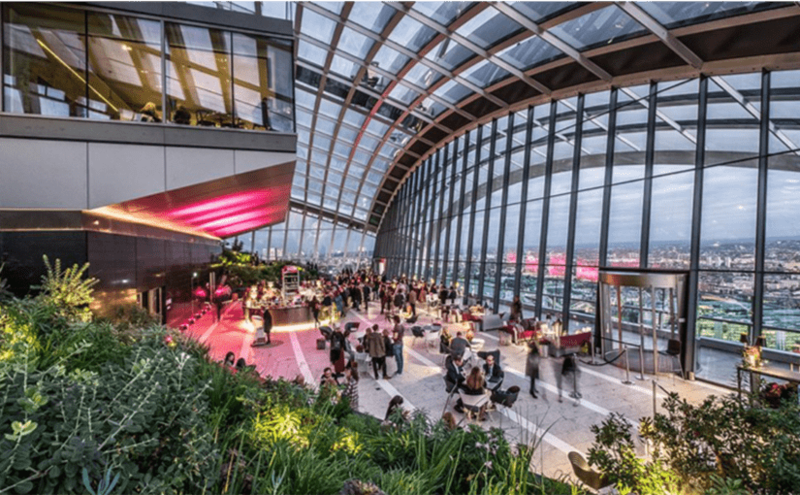 We specialise in horticultural and LED lighting installations and have partners across the UK so we can provide the best service for a competitive price. 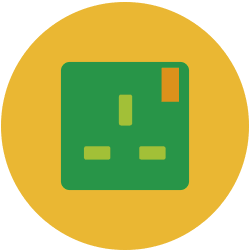 Qudos Energy Limited established since 2010; our focus is on providing outstanding electrical solutions and installations throughout the UK & Europe, with an emphasis on energy efficient technology. From commercial to industrial and specialising in the horticulture sector.